Where is "Eternal Atake" though? 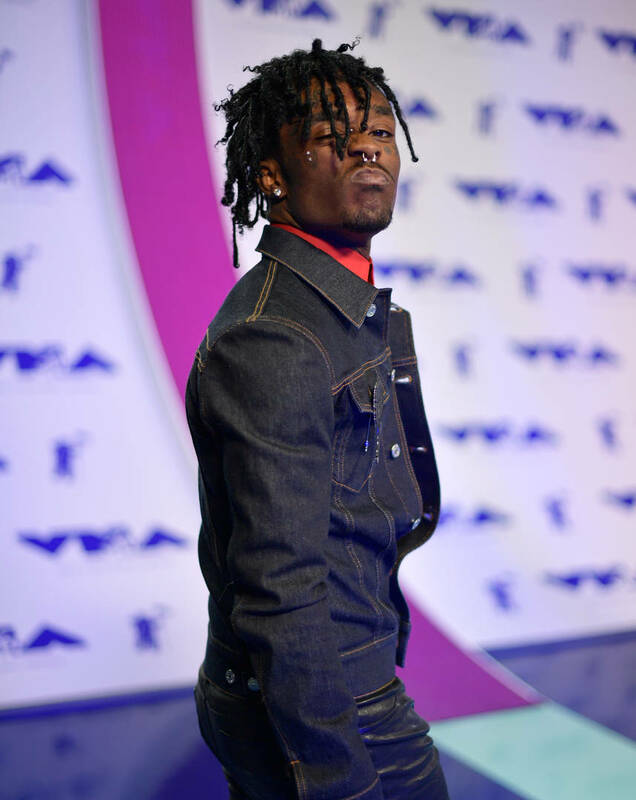 At this point, we can safely rename Uzi to "Lil Snippet Vert." It seems like that's all we're getting out of him. These days, it's even rare for the rapper to hop on his socials to tease new music. It used to be a regular thing but he's slowed down in the last few months. It feels like forever since we received a new project from Lil Uzi Vert. He began to tease Eternal Atake in the summer but after he was met with controversy regarding the cult-inspired cover art, the project never saw the light of day. If his goal was to get us all riled up, he was successful. As we continue to wait for new music to finally drop, he came through with a new preview on his Instagram Live session, teasing fans further. At this point, the hype has pretty much died down for his new album. It feels like it's never going to release. However, Uzi is hellbent on getting the fans excited again as he previewed some new tunes on live. The Philadelphia rapper was cooling in the whip with his friend, bumping to the snippet as it played in the background. Of course, fans were quick to capture the moment and share it all over social media. There is little known about when Uzi plans to release his next body of work. It might be a few days and it might be a year. Literally, nobody has a clear idea. For our sake, we're hoping it's sooner rather than later, though.